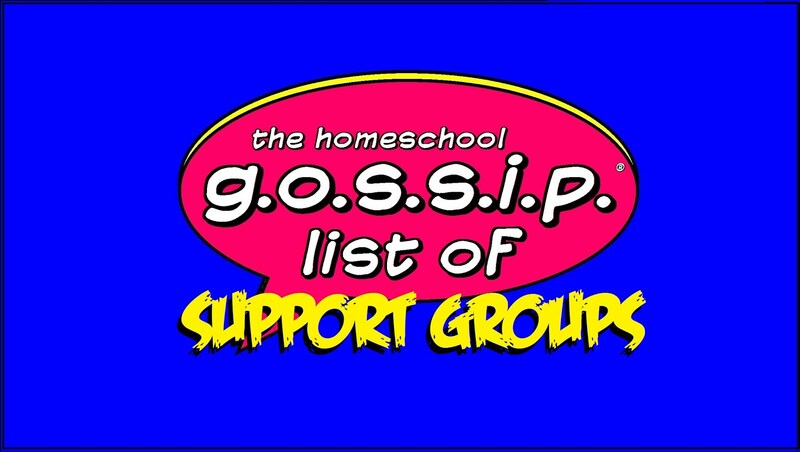 The Homeschool Gossip: NERF ATTACK ~ Rockwell Park ~ Open to All Homeschoolers ~ All Ages! NERF ATTACK ~ Rockwell Park ~ Open to All Homeschoolers ~ All Ages! WHAT FUN! It's a NERF Day from Rowan-Cabarrus Homeschool Connections ( Homegrown Explorers)! 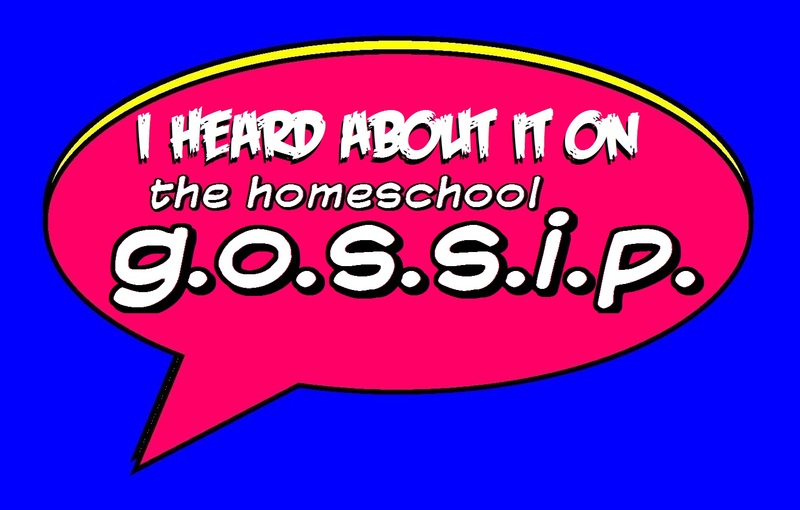 This event is open to all homeschoolers of all ages! Go the facebook event for details! Got a NERF enthusiast? 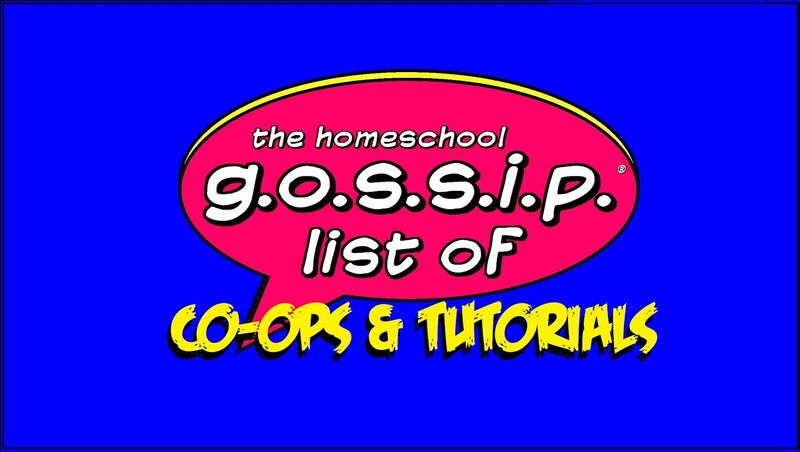 Join the HS NERF Social Club to find all the Homeschool NERF Battle Extravaganzas! Event for all ages bring your Nerf Guns and Join the fun!!! Rockwell Park. Bring a picnic. Shelter number 2. This is the very first Nerf Gun Event for Rowan Salisbury Homeschoolers. 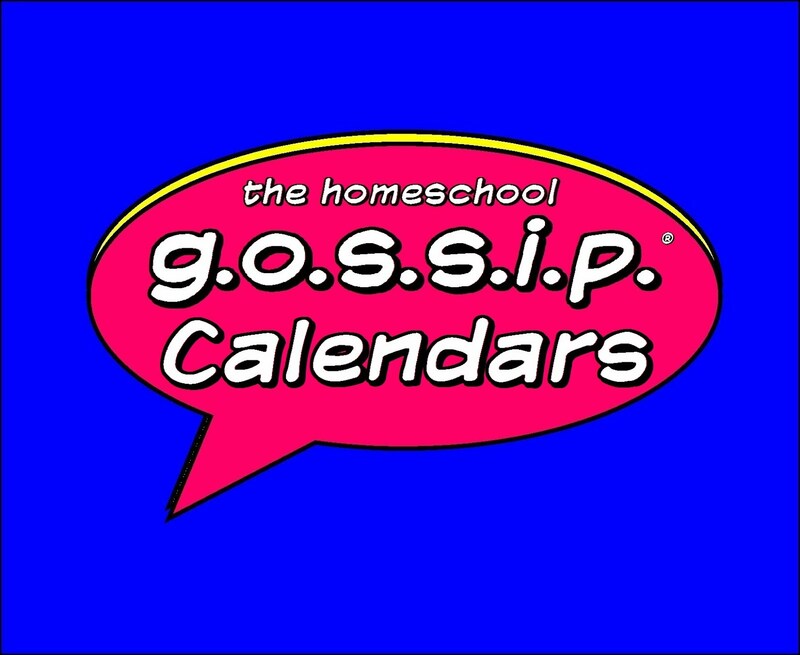 Other Homeschoolers are invited too. Bring your Nerf Guns. Join the fun!! All ages!!"